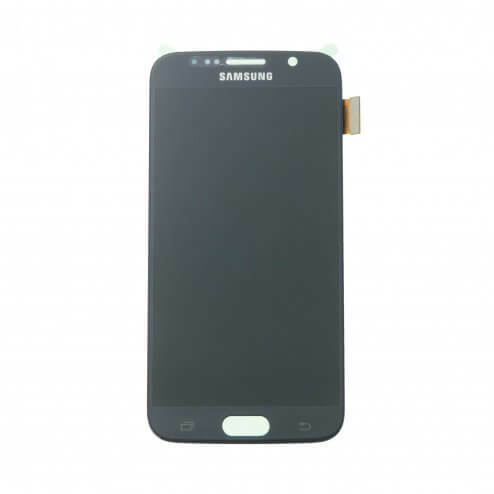 LCD & Digitizer Display for Samsung Galaxy S6 Black Sapphire. This product is a OLED Samsung display. This assembly does not come with a frame and is compatible with all major cell phone providers. Compatible with Samsung Galaxy S6 Edge and model number SM-G920. eTech Parts Plus stands by the quality all our parts with our no hassle Lifetime Warranty. Please see our full warranty and returns policy for details.